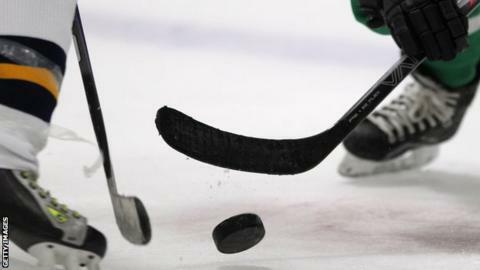 Great Britain have won a bronze medal in Division 2A of the Women's Ice Hockey World Championships in Bled, Slovenia. However, they missed out on promotion after South Korea beat the hosts in the tournament's final game to hand Poland top spot on goals scored. Cheryl Smith's side won four of their five matches but a 1-0 defeat to South Korea ultimately proved costly. Smith, said: "We are all very proud of the squad this week. "We are building something here and the future is very bright."